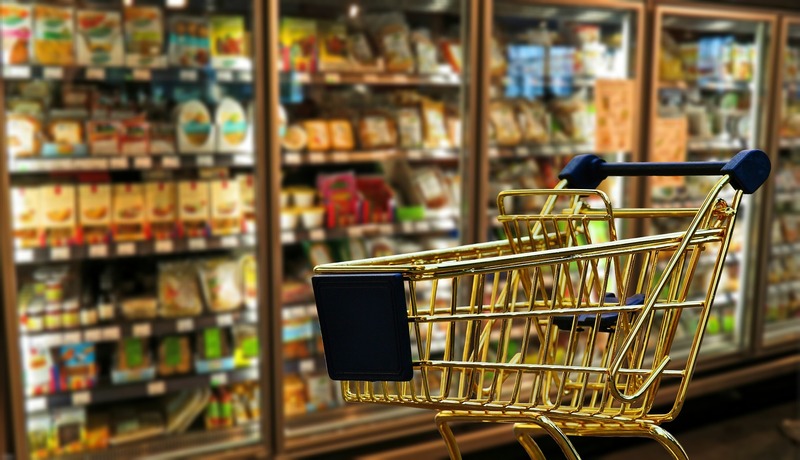 The Chilean Competition Tribunal (TDLC) rendered a unanimous decision against the supermarket chains Cencosud, SMU and Walmart for having executed an anticompetitive agreement or concerted practice in the fresh chicken meat market, imposing fines totaling over $8.000 million Chilean pesos (approximately, USD $12 million). The TDLC upheld the FNE’s claim that these companies, through their suppliers, engaged in price-fixing by agreeing on the minimum sales price of this product at least between 2008 and 2011, restricting competition in this sector. The minimum sales price was fixed at the wholesale list price plus VAT. The fine imposed by the TDLC against the supermarket chains are as follows: USD $5.1 million for Cencosud, USD $4.2 million for Walmart and USD $3 million for SMU. In addition, the TDLC ordered that these supermarket chains adopt a comprehensive and effective antitrust compliance program. The FNE stated in its claim that the supermarket chains “consciously adhered to a common scheme that substituted the risks of competition for a practical cooperation between them”, in order to “regulate the market” and “prevent a price war”. This mechanism was unveiled during the investigation known as “caso pollos” (“chicken case”), in which fresh chicken producers Agrosuper, Ariztía and Don Pollo were ordered by the Supreme Court, in October 2015, to pay fines totaling over USD$ 55 million. The aforementioned investigation led the FNE to conduct search and seizure operations in the premises of the main actors in the supermarket industry. These operations provided the FNE with several documents that evidenced communications between executives of different supermarket chains and fresh chicken producers, whereby the former executives presented complaints before the latter executives whenever they detected that another supermarket was not respecting the agreed minimum sales price. The supermarket chains constantly monitored the prices at which their competitors where selling fresh chicken to the public, through their internal staff and through external companies specifically hired for this purpose. The parties are entitled to challenge this decision before the Supreme Court within 10 working days from the date of the judgment. The FNE reiterates that collusion is considered the most serious breach of competition law and a fundamental part of the institution’s mission is to eradicate collusive practices. At present, the FNE is analyzing the content of the judgment of the TDLC. TDLC Approves Conciliatory Agreement Between FNE, MINERVA S.A. and JBS S.A.